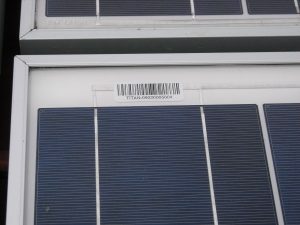 Solar Panel framing is another key part of your solar power system that doesn’t attract as much attention as it should. The frame is the structure that holds the expensive panels to your roof and saving a few dollars here doesn’t make sense. Sunshine Coast Solar Centre is proud to use Sunlock framing which is designed and manufactured in Australia specifically for Australian conditions. Constructed from extremely durable extruded aluminium Sunlock is the only framing system that meets our very high quality requirements.